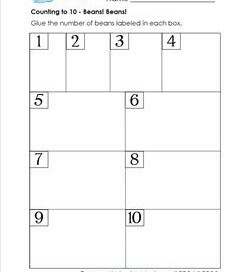 Subject Level: Count to 10 - with a Dash of Fun! 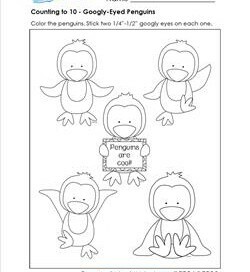 Ten of these cute little fuzzy fellas will be fuzzier when you’ve glued a fuzzy ball on them. 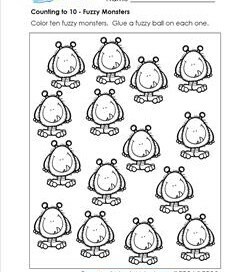 Color first, then count out 10 balls and start gluing! 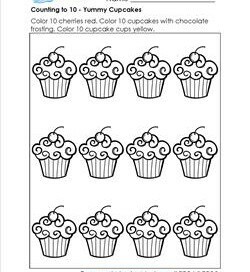 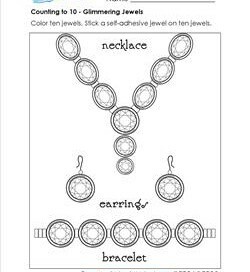 You’ll need 10 pieces of cut yarn for this worksheet. 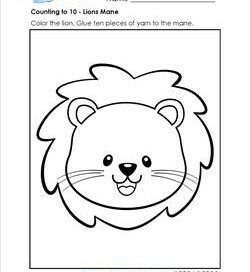 Have kids color this sweet lion then give him some real hair by counting out 10 pieces of yarn and gluing them on. 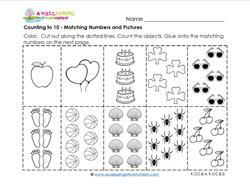 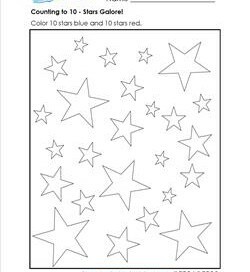 For this count to 10 worksheet you’ll need both glue and silver glitter. 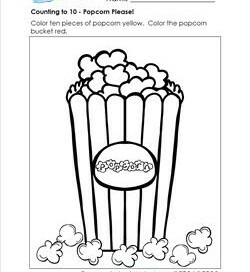 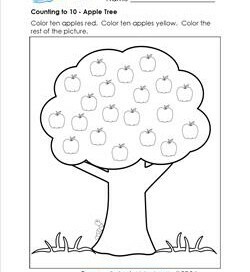 Have kids color the picture. 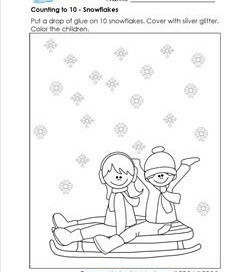 Put drops of glue on 10 snowflakes and cover with glitter.